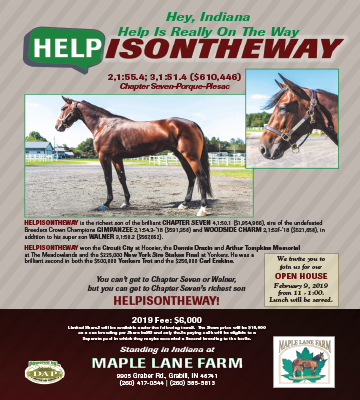 Indiana is filled with great trainers and in response to requests, the Indiana Standardbred Association (ISA) will begin providing a Trainer Registry in 2019. 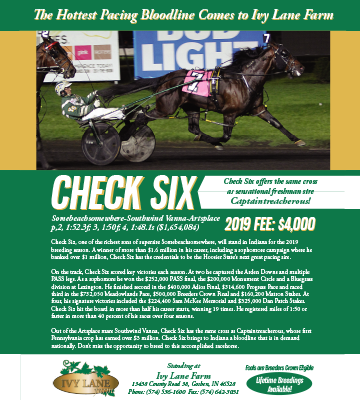 The registry is available to all trainers associated with racing in the state, both at the pari-mutuel and county fair level. 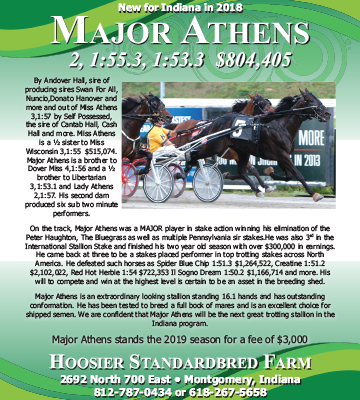 The list will be provided both online as well as in the Indiana Standardbred Magazine. Trainer registration forms will be mailed out to all current ISA members the week of Monday, Feb. 18. 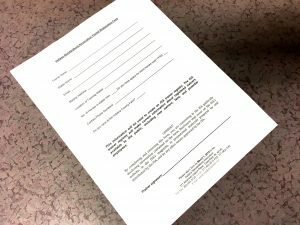 These forms will allow each trainer to showcase their talents as well as advertise the type of operation they have, their location and their primary focus on racing, whether it be on the pari-mutuel tracks or the county fair circuit. 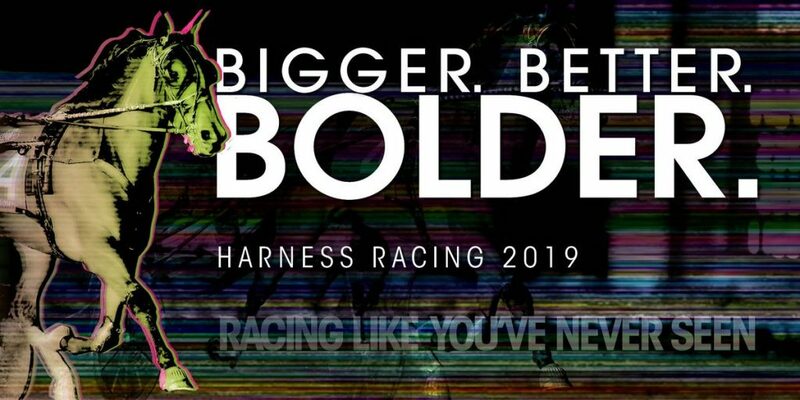 In addition to the ISA Trainer Registry, the annual ISA Membership packet will include 2019 insurance forms and information, 2019 membership application and other information regarding the 2019 racing season. 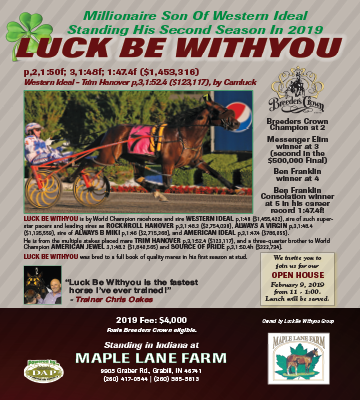 All memberships from 2018 remain current until March 2019 so there is no interruption in receiving the Indiana Standardbred Magazine, which is set to arrive in homes the first week in March for the first issue of 2019. The Trainer Registry form is due back to the ISA Office by March 1 and will appear in the May issue of the magazine. The ISA Trainer Registry will become a valuable tool for prospective owners as well as those interested in sending horses to race in Indiana each year. To download a copy of the trainer registration form, Click Here. For more information, contact the ISA Office at (317) 462-6616.